THE NATURAL HAVEN: Is texturised hair similar to natural hair? Is texturised hair similar to natural hair? You learn something new everyday. Texlaxing is a chemical process where a relaxer is applied for a shorter time period or where a less potent relaxer is used. 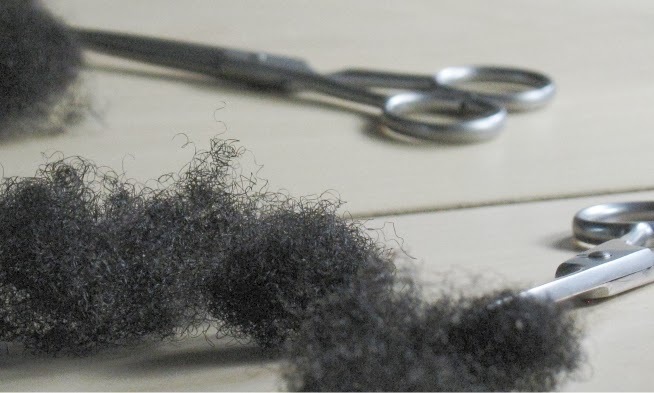 The result is that the hair retains its curls although they may be elongated or follow a different pattern, for example a type 4 pattern can be converted to a type 3. If you regularly apply permanent hair colour or bleach your hair, your hair is also likely to have some damage similar to chemically treated hair.